Thank you Julie for all your hard work! Dr. Cooper and Lori helping out the community doing dental screenings at Timber Creek Elementary! Thanks Ladies!!! Awesome Hygienists celebrate National Hygienists Week! Thank you Lori for all you do keeping our patients mouths healthy! 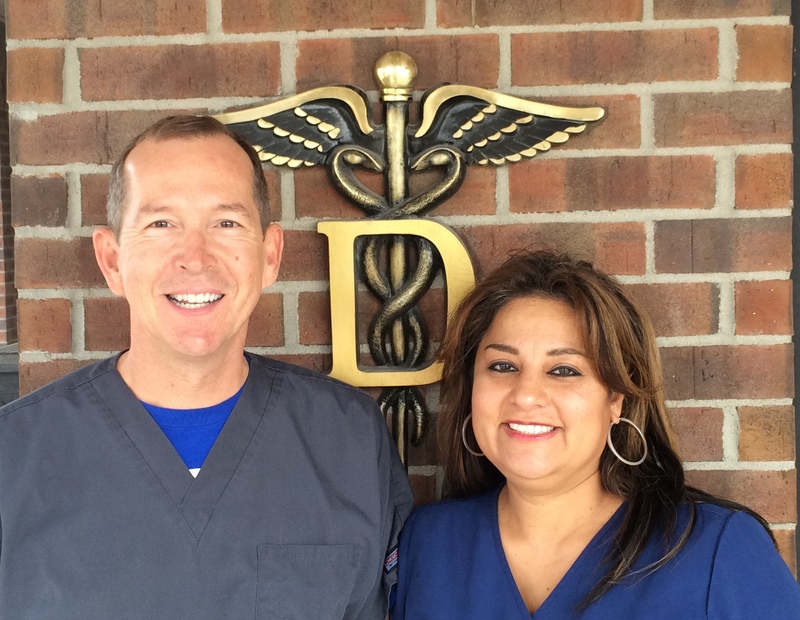 Congratulations to Julie, our dental assistant on 22 years of employment with Smiles Unlimited. Thank you Julie for all your hard work, dedication and willingness to go the extra mile! 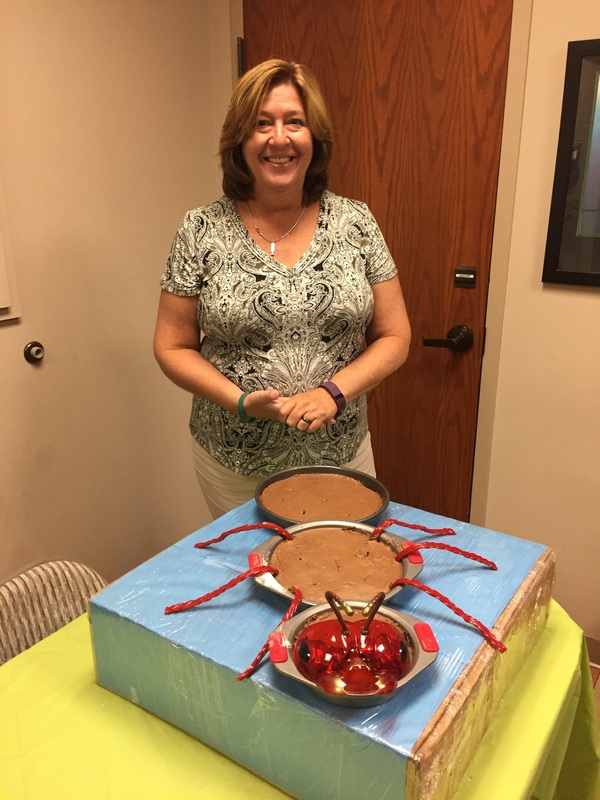 Happy Birthday to our Office Manager Cathy! SMILES NIGHT OUT AT THE K! 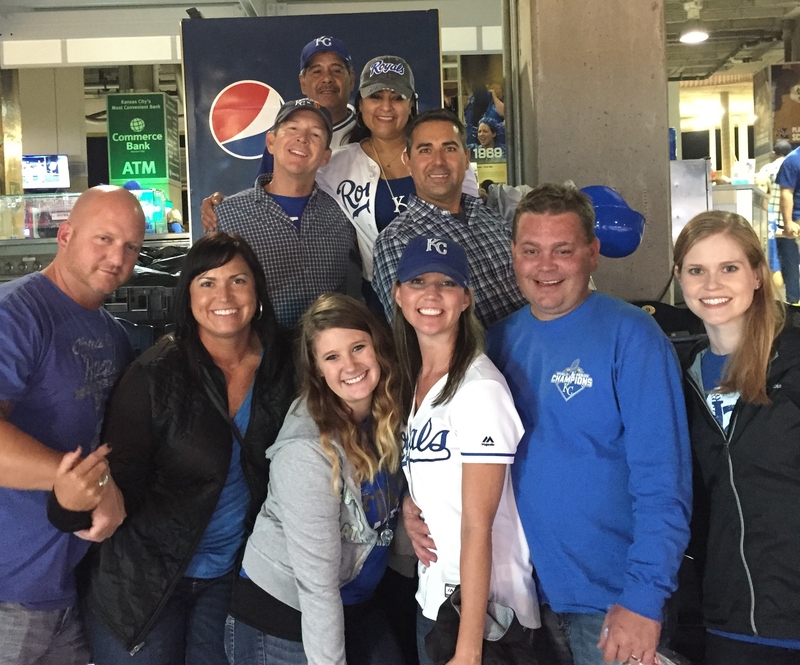 Dr. McNamara took the whole team and their spouse/significant others to the Royals game on Friday Sept. 16, 2016. A good time was had by all even though the White Sox won. Has it really been 8 years since you joined our team! 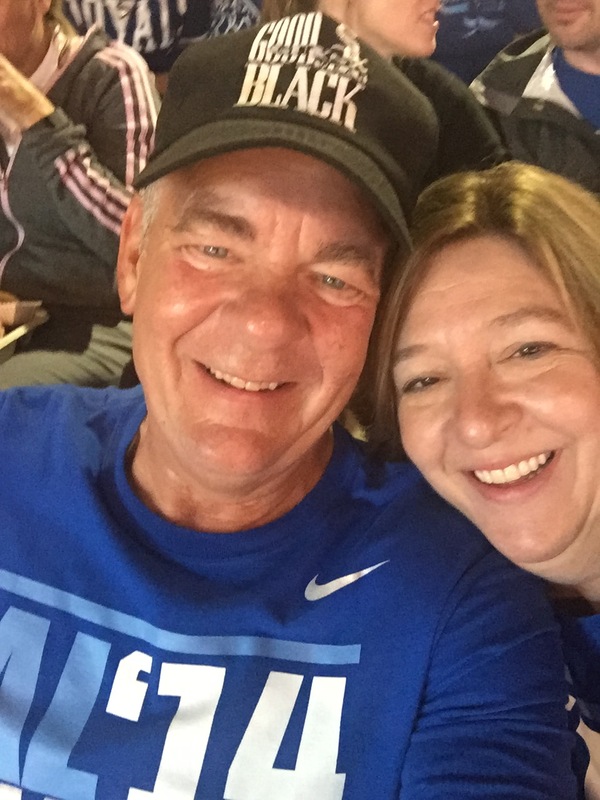 Happy Anniversary to our Hygienist Lori on 8 years with Smiles Unlimited! Thank you for your hard work and dedication to our patients! 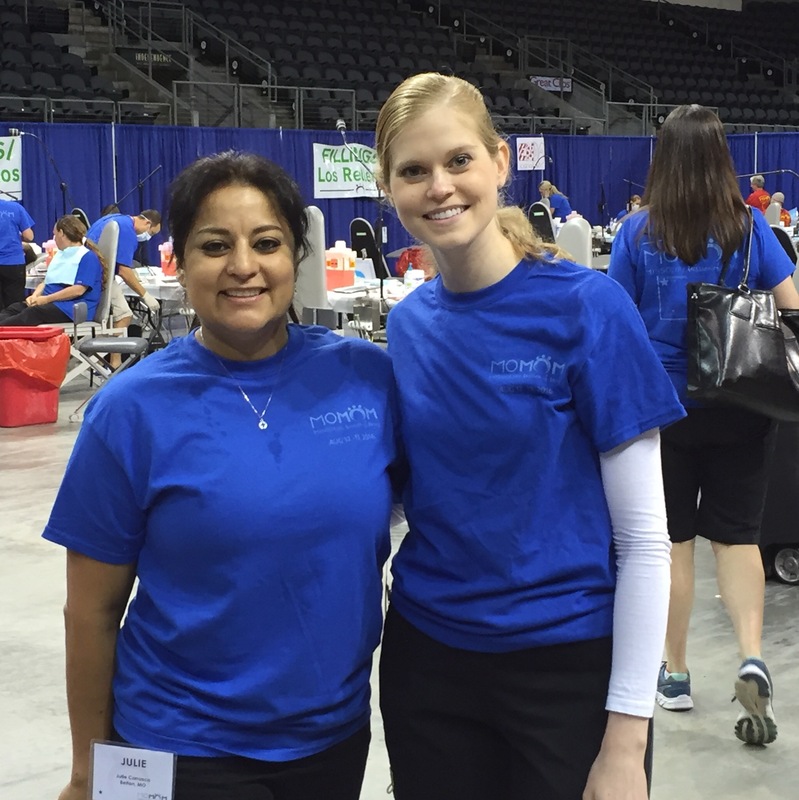 Thank you Dr. Cooper and Julie for volunteering your Friday to help those less fortunate at the 2016 MOMOM Event in Independence, MO. MOMOM stands for Missouri Mission of Mercy. MOMOM provided a 2 day free dental clinic. During those 2 days over 1,100+ volunteers including 200+ dentists as well as hygienists and assistants, treated 1,513 patients and provided over $885,000 worth of free treatment.